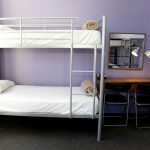 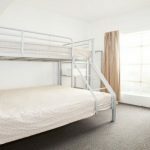 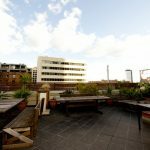 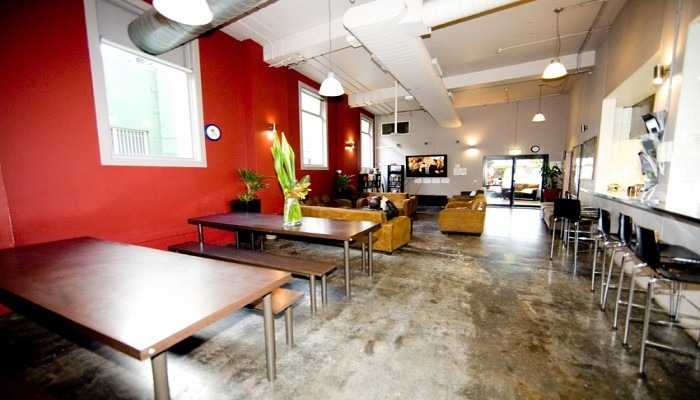 Big Hostel offers clean, budget “no frills” style accommodation for visitors to Sydney. 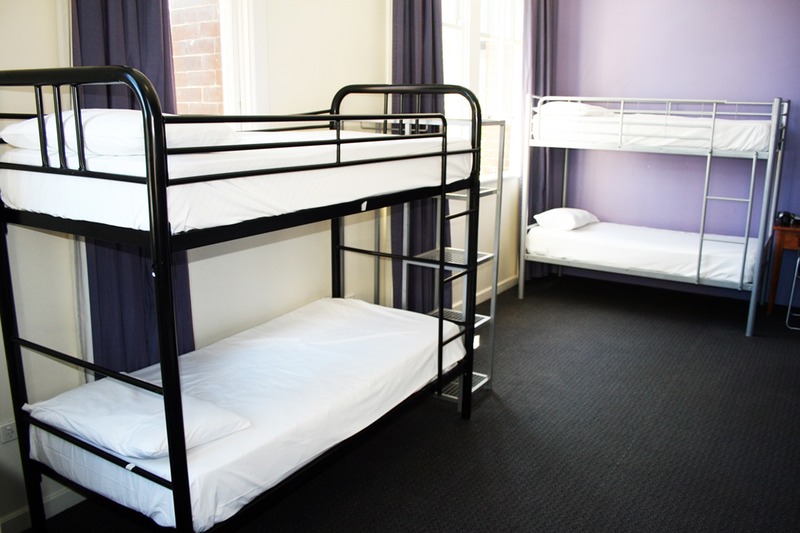 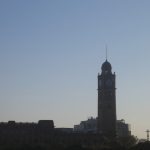 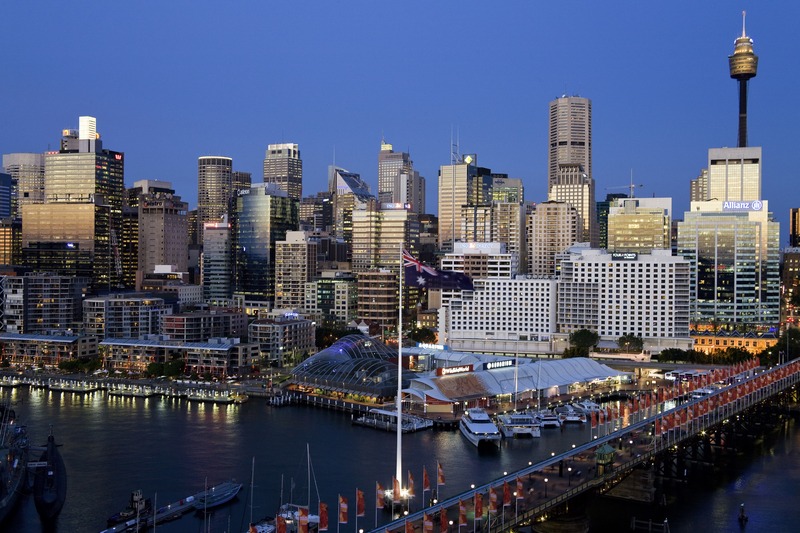 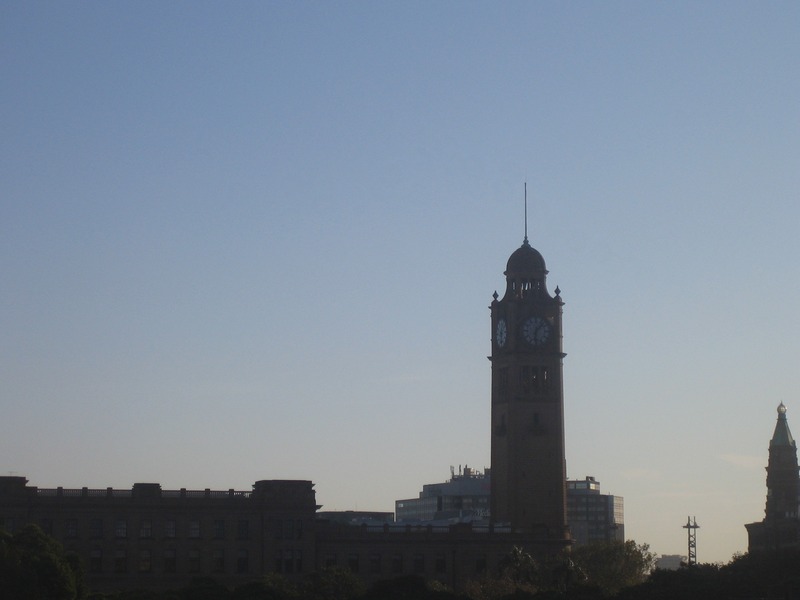 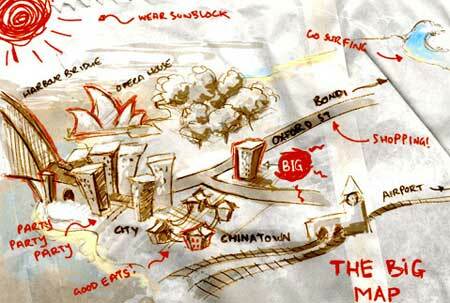 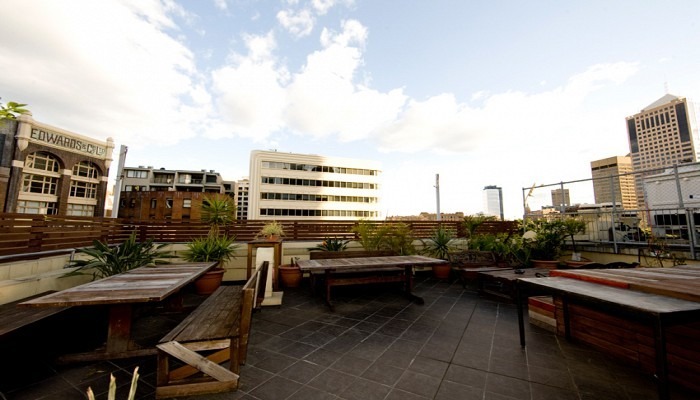 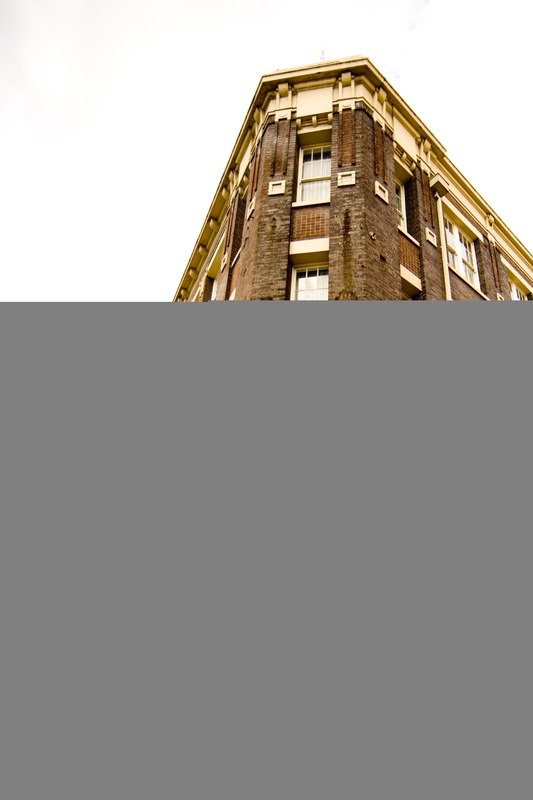 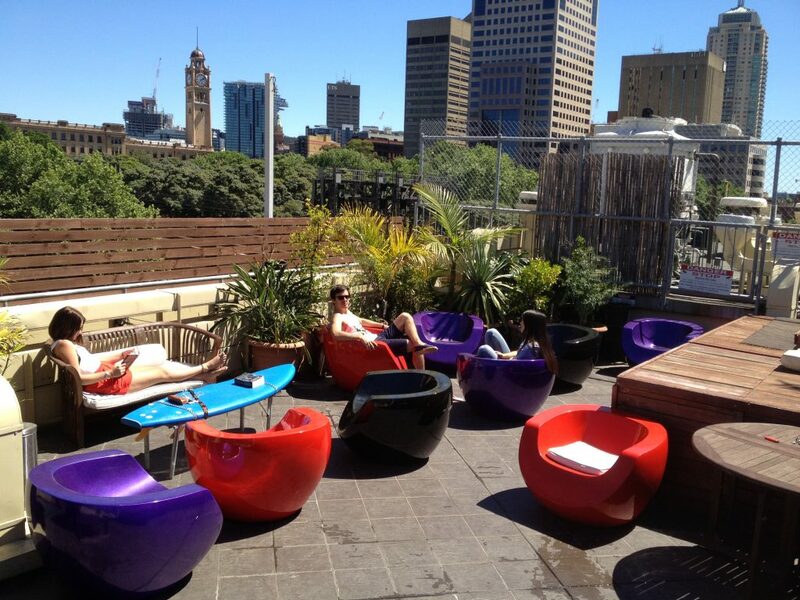 Situated near to Sydney city center, we are close to Trains, Buses and Shops. 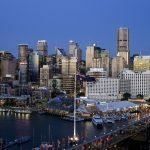 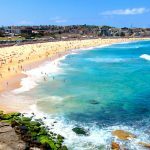 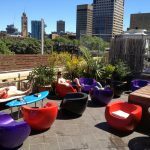 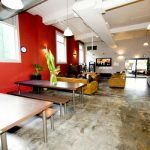 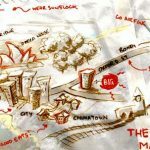 Enjoy the luxury and intimacy of our hostel located in central Sydney, located within walking distance to the city center, Darling Harbor, Chinatown, The fish markets, Cafe’s and nightlife. 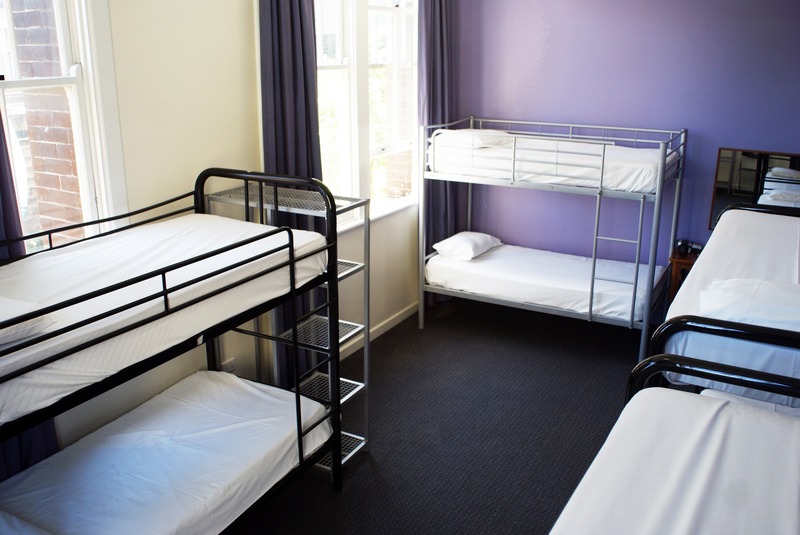 Our beautifully designed and exceptionally clean dormitories and single, double,twin,triple or family budget accommodation suitable for backpackers, groups or individuals visiting on business with en-suite and disabled facilities available. 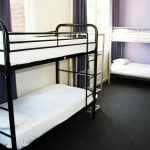 The Big Hostel is made up of 4,6 and 8 bed dormitories as well as singles, doubles, twins, triples and family rooms for travelers who are looking for a little privacy. 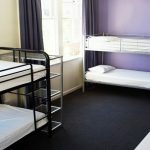 The dormitories are spacious rooms with noise reduction, air conditioning, crisp white linen, woolen blankets and Sealy Hospital grade mattresses for a comfortable nights sleep. 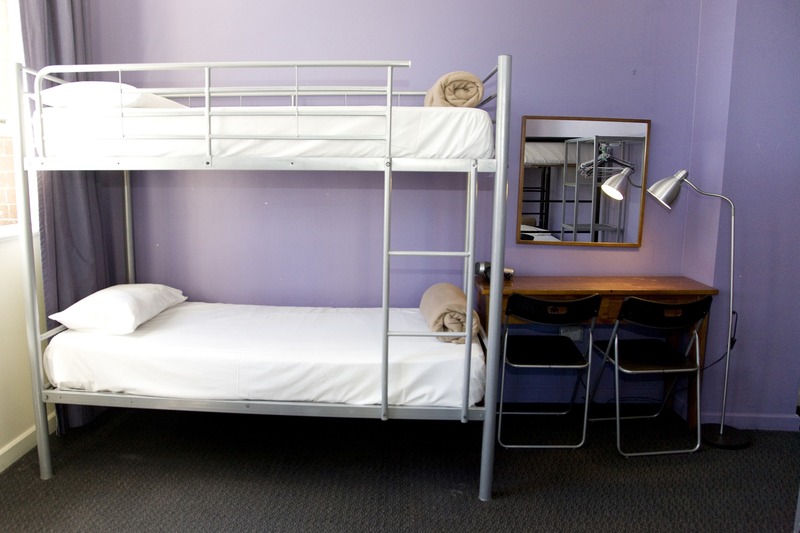 We also offer an iron and ironing board, hairdryers, full travel booking desk and a book exchange.